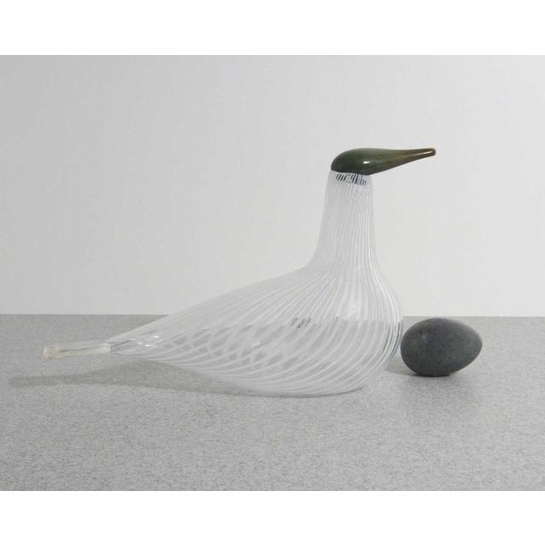 More about iittala Toikka White Scaup Duck of Finland Introduced in 1992, the Scaup Duck of Finland celebrated the 75th anniversary of Finnish independence. 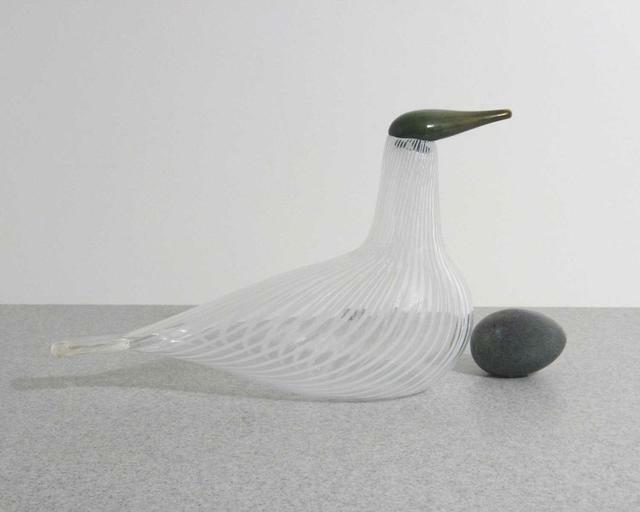 Its tall, long body decorated with subtle striping allows this bird to make a statement as it stands for something great. Because the year 1992 marks the 75th anniversary of independence, only 1992 Scaup Ducks were made.